Work is set to start on the new headquarters of the UAE Journalists Association in the Muhaisanah 2 area of Dubai. The new building, which will come up over a 1,900-sq-m area, is expected to be completed within a year. 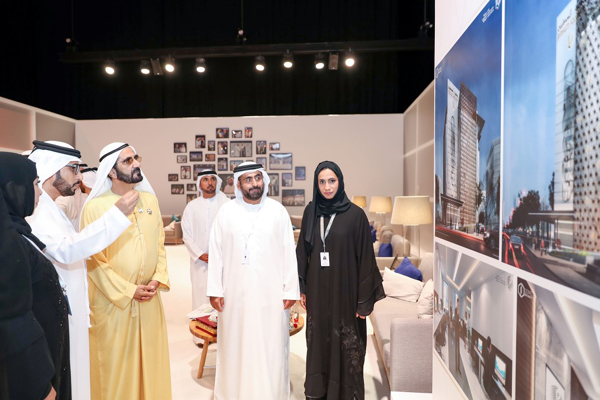 HH Sheikh Mohammed bin Rashid Al Maktoum, Vice President, Prime Minister and Ruler of Dubai, reviewed the design of the new headquarters of the UAE Journalists Association on Friday (March 29). Association chairman Mohammed Al Hamadi briefed Sheikh Mohammed on the new building, including the facilities and services offered to the association’s 1,185 members.